Engaging palaces and Buddhist culture await. 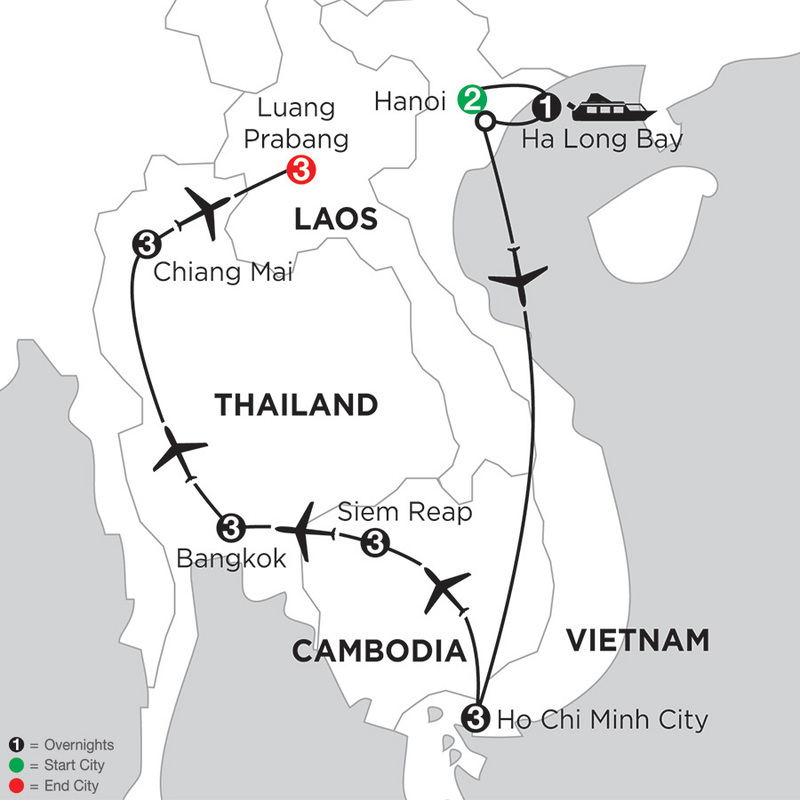 Include Laos in your Asian travel package. At Monograms, we have more than 90 years of travel experience and expertise behind us. 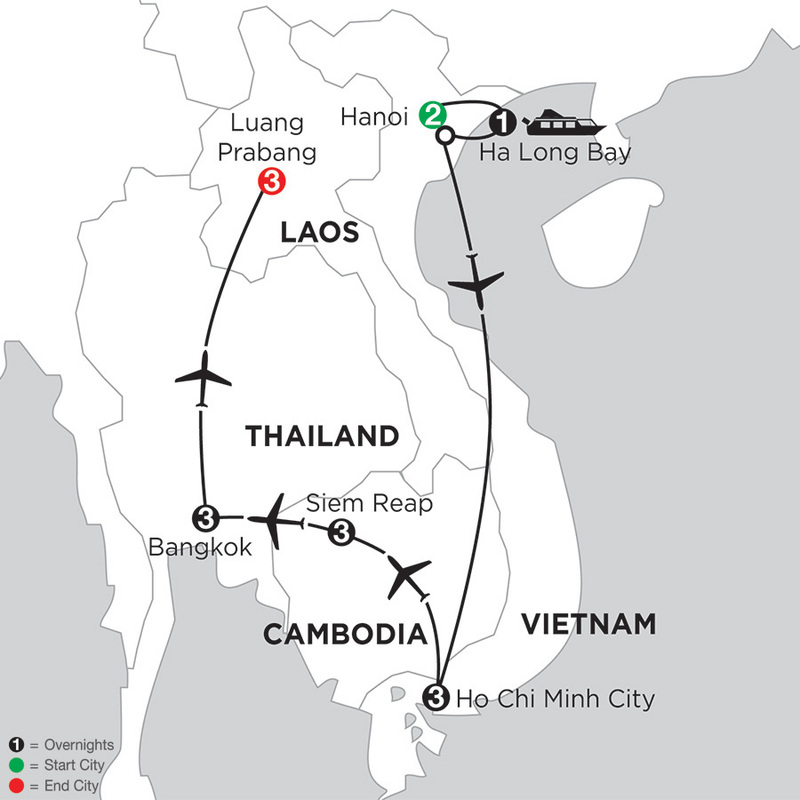 You can rely on experts to help you plan and book your LAOS VACATION PACKAGES. Once you're there, we're ready to help you each step of the way with support that takes the worry out of travel.